This time of year is truly my favorite time year, but also everyone's busiest with all the decorating, cooking, baking, gift buying ang gift making...who has time to sit and think about Chrsitmas cards. Well, the amazing people at ShutterFly have you covered. 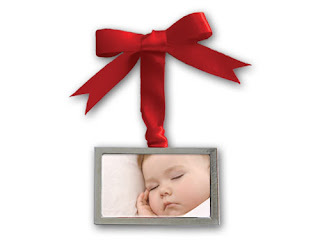 ShutterFly have an abundance of Christmas cards to choose from and only a click away! 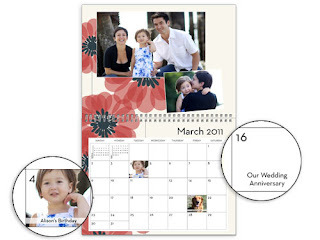 Wait, are you still looking for that last minute gift, ShutterFly also have great gifts like calendars for your wall or desk and keepsake ornaments. Not only does ShutterFly have you covered for Christmas but for all major annoucements: Baby, Birthdays and Weddings! Last but not least, Shutterfly is offering Bloggers 50 free holiday cards...and all you have to do is click HERE to see the details! Another great thing about Shutterfly, is the fact that if you are not 100% satisfied, they will replace your order or give you a full refund!